Guest performers: Eden Bells aPeel handbell choir. Guest conductor: Joseph Resendes. 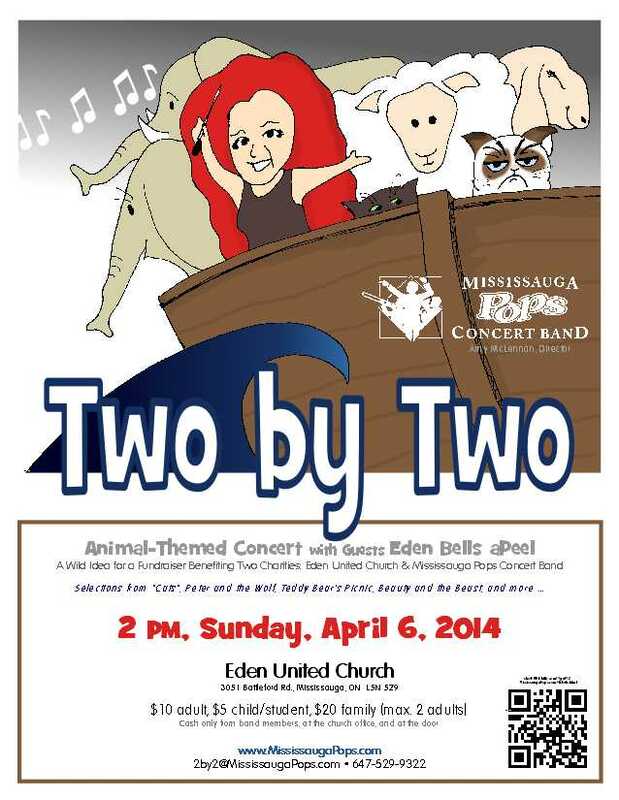 Concert fundraiser for Mississauga Pops and Eden United Church. 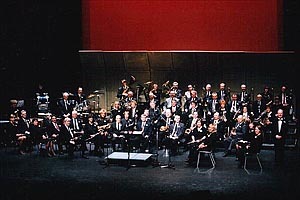 MPCB was one of several community groups performing at this event in celebration of the theatre's 25th anniversary.